With car makers gradually shifting their focus on hybrid and electric vehicles, major markets having tight regulations on diesel as well as emission scandals shaking the automotive world, is Mercedes-Benz finally giving up on its diesel cars? Last February, Daimler warned about a fall in demand for diesel cars. Therefore, the parent of Mercedes urged their suppliers to shift their focus on helping them in their electrification efforts. 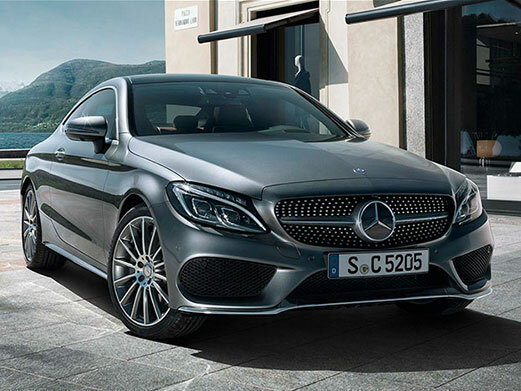 However, in an interview of Daimler CEO Dieter Zetsche with Autocar, he indicated that Mercedes is not yet ready to walk away from the production of diesel cars. He explained that consumer confidence in diesel engines remain high. That’s despite the ongoing political discussions in Europe about the matter. The Daimler boss noted that they sold more diesel units in 2017 compared to its previous year. There was a little decrease in the 2018 figures though. On the other hand, 50 percent of Mercedes’ sales come from its diesel units. It just shows that there is still a high level of confidence shown by customers in diesel cars. On the subject concerning diesel fuels producing more nitrogen oxide pollutants than petrol, Zetsche reminded everyone that the carbon emission of diesel is still less than what petrol produces. He believes that CO2 emission is still a bigger issue than NOx emissions. The Daimler CEO announced Mercedes is investigating voluntary introducing its own economy and emission data to inform drivers about the effects of such. “The new regulations and test methods are a great step forward, but if we can offer even more realistic information that helps the customer then it can only be a good thing,” he stated.